get the product today, a fast shipping to my country. And a good price and look. Love the built in battery. I'm not into tc. Wattage mod is fine with me. 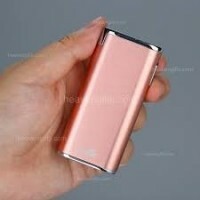 The istick trim is perfect size and good battery life. 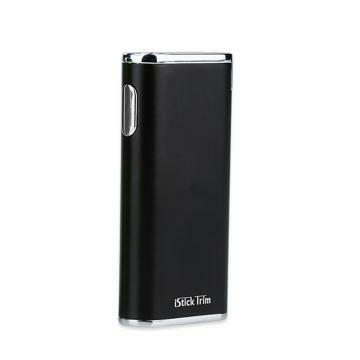 Very good price for a istick trim battery. Eleaf iStick series are my favorite mods! Trim battery 20w is my spot. No complaint. I received product today, it’s great! easy to use. And it’s not very heavy , it’s thin and easy to carry. I like it ! • You also can buy the replacement GSTurbo Atomizer and iStick Trim Kit in BuyBest.